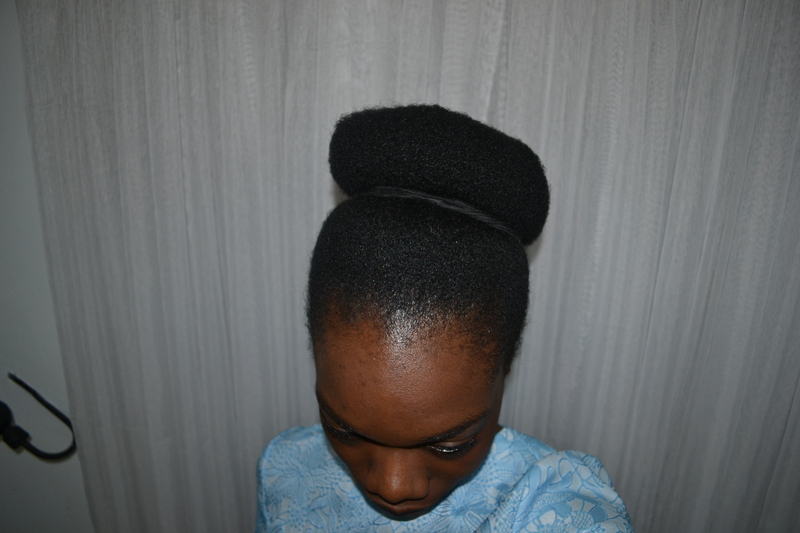 After about two months of back -to-back twists, I finally unraveled my hair extensions and unveiled my underlying growth. Unlike hair straightening, twists give a heat-free stretch without fully eliminating the kinks, so I much prefer this method of stretching. I’d decided to take my extensions out last Thursday night because I’d made plans for the weekend and knew it would be virtually impossible to squeeze in anything else. 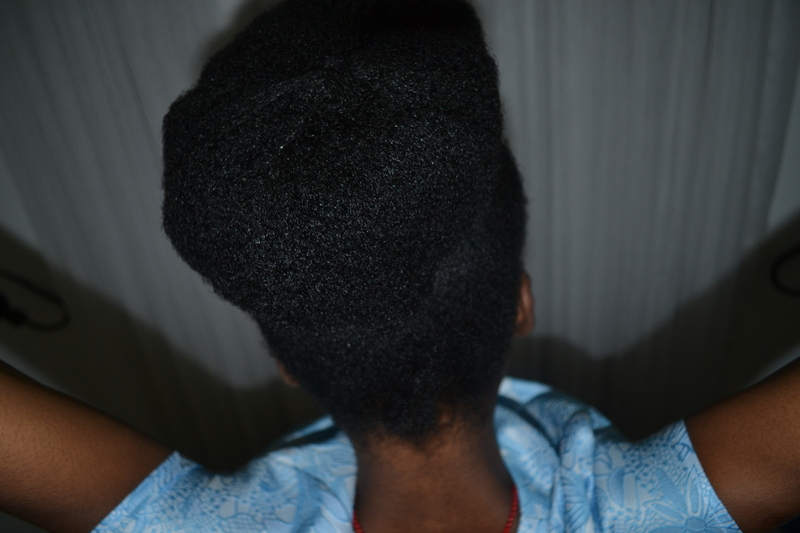 It was about 1:00am when my Mum and I were finally done and I was faced with a full head of thick natural hair. 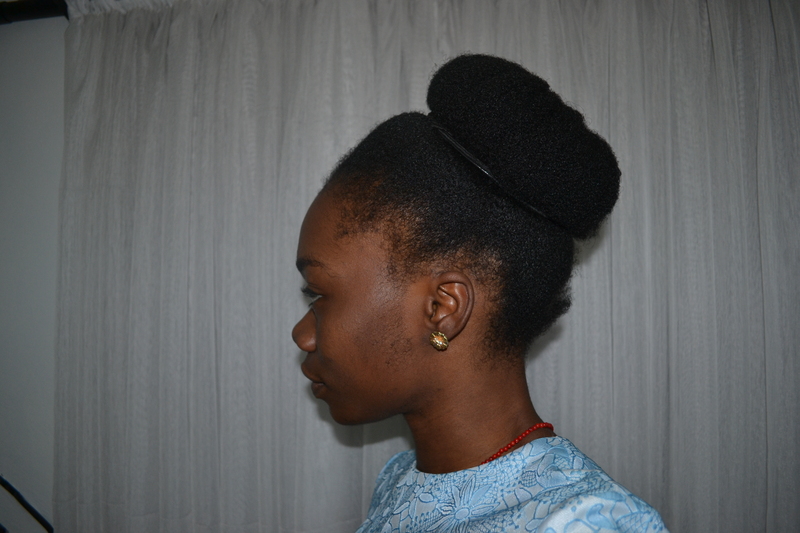 I couldn’t fathom the thought of sectioning my hair into my signature flat twists and so I decided I’d pull it up into a huge bun and pin the tips back into my bun. A little like a donut, just… without the donut. My colleague, Michael, thinks my hair-do looks a lot like a drum and physically had to restrain himself from tapping a beat on the crown of my head whenever he passed by. Nevertheless, been rocking and loving the style I now call “The Beat” all week. Ps: I need to work on my hair line. 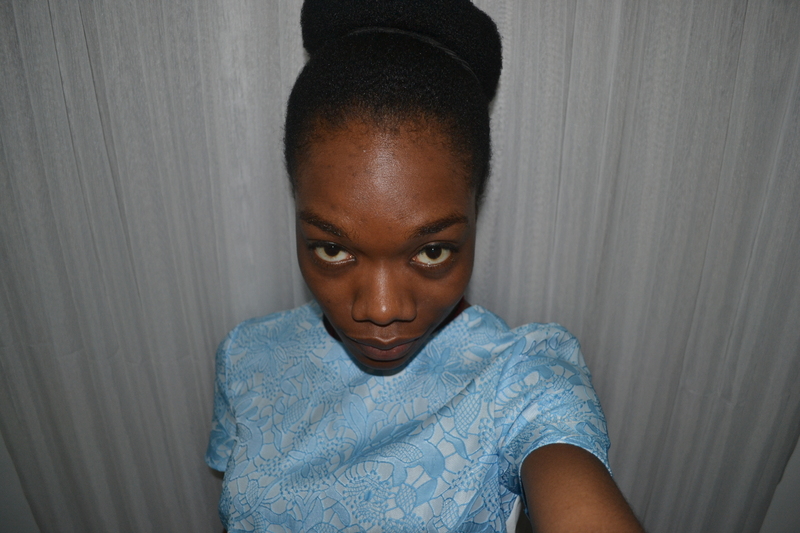 I think the braids (and twists) might finally be taking their toll on it.